The Music Network‘s annual industry awards The TMN Tinnies kicks off this afternoon, but the publisher has honoured Ash London ahead of the official ceremony. A special “Australian Music Champion” TMN Tinnie was awarded to the Hit Network broadcaster for her support to the local music scene. As host of the nightly national show Ash London LIVE, London has become renowned for bringing breakthrough artists to commercial radio. 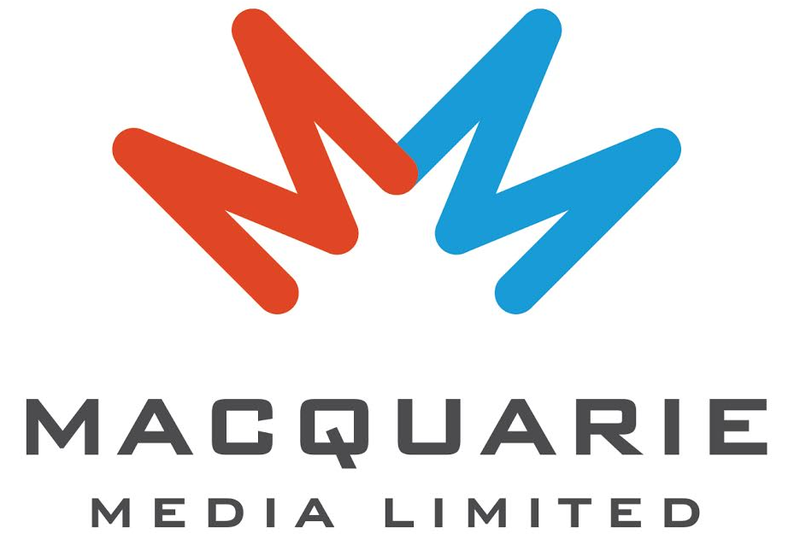 “It’s been a big focus of our show ever since we started nearly two years ago to really create an amazing platform for Australian music to really shine,” she said in her acceptance speech (which you can watch in full below). The news comes ahead of the premiere of London’s new show Ash London Live & Local on Sundays from 8pm to 10pm. 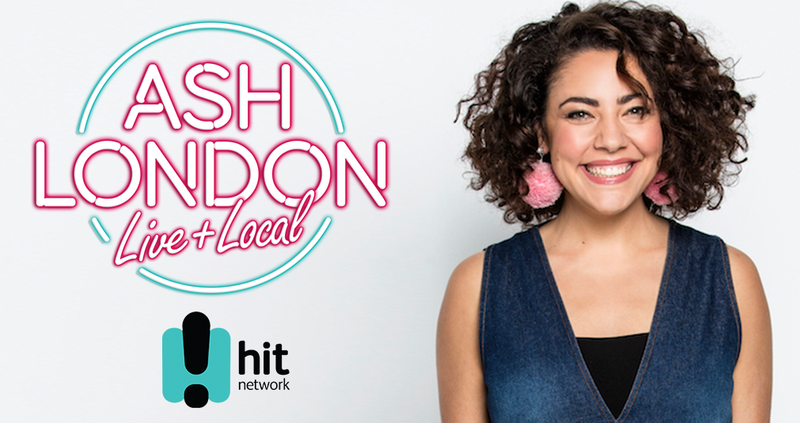 An extension of nightly Ash London Live show, the format will focus on just Australian music and artists, and will run across all Hit Network metro and regional stations.